Dan recorded this episode the day after St. Patrick’s Day, having another stout to finish off some winter beers. 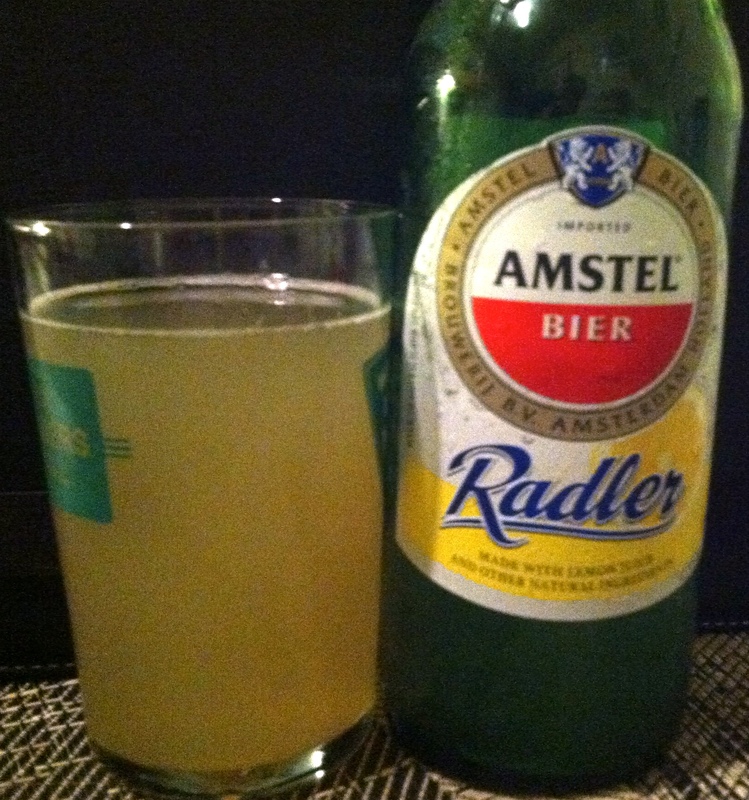 Dan samples the Amstel Radler – the first in a series of five Innovation products from Heineken USA care of Kayla of The Brand Action Team. 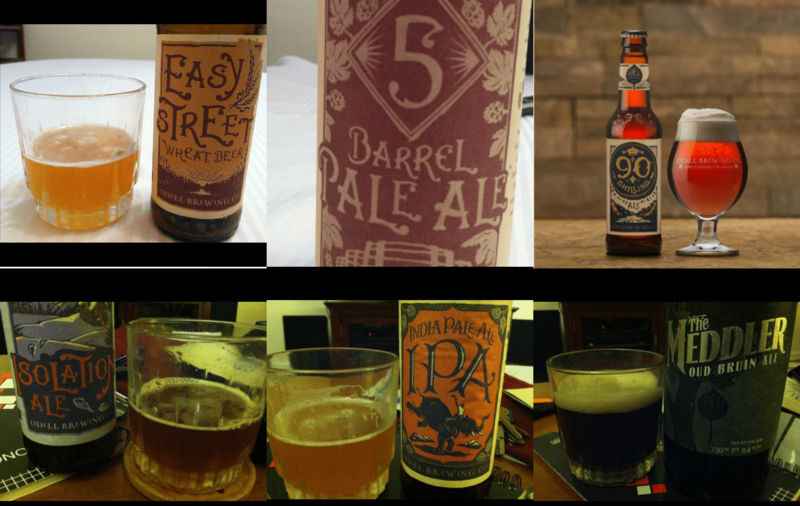 In this episode from the crypt, Dan and his dad sample some beers from Colorado’s Odell Brewing Company at the Old LOT Compound. 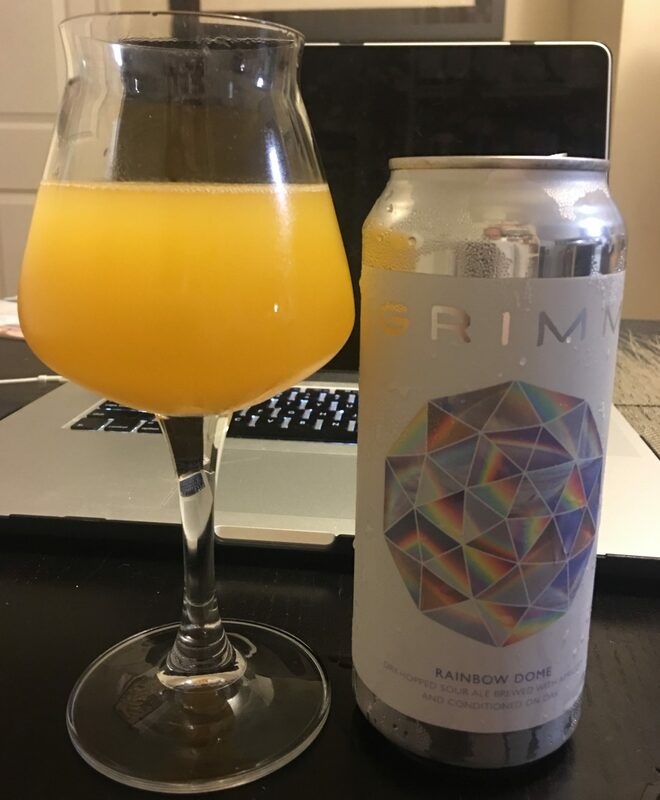 Dan tastes this year’s Rainbow Dome from Grimm from a can while toasting their official opening in Brooklyn.